(St. Louis, MO) It has been almost a year since Walters Motorsports has come to the track in full force with both drivers on hand. However, after a few days of testing and uncountable shop hours invested, both Shane and Evan Walters are ready to take to the track again. 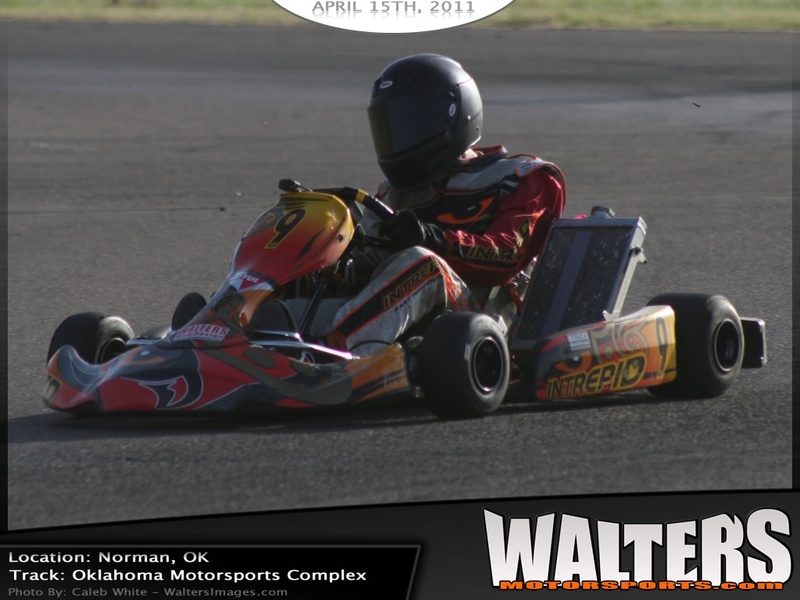 To add to the big news for the team just a few days before the big event at New Castle Motorsports Park the team has released the brand new team website www.WaltersMotorsports.com. The new website is a huge improvement from the previous website top to bottom. While the site still isn’t completely finished we were still able to implement many of the large improvements we wanted to in the very short time frame we had to work with. As always over the new few weeks the new website will be tuned and improved so we have no set the bar just yet.